LILIAN MURAD is part of the adjunct faculty and teaches courses on domestic violence and clinical practice. 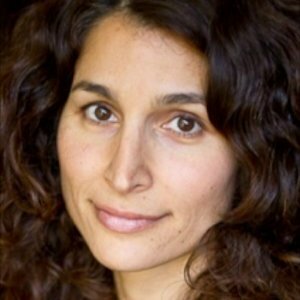 She maintains a private practice and serves as a clinical consultant for social service agencies in the Los Angeles area. Murad has been involved in the domestic violence movement for more than 20 years. 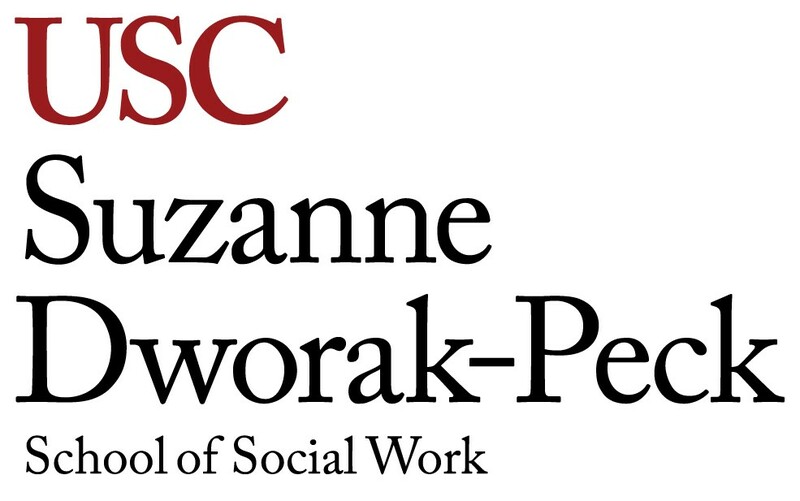 A licensed clinical social worker, she is an active member of the social justice-focused Southern California Women’s Council with the National Association of Social Workers. Her area of expertise includes the intersectionality of intimate partner violence, trauma, and co-occurring substance abuse and mental health issues. Her professional experience includes managing domestic violence programs, providing addiction treatment, and developing and implementing unique services.